Buy Anna's look: Dress , $149.69 ; Shoes, $39.99 ; Bag, $56.44 ; Rings, $4.80 ; Necklace , $12.98 ; Earrings , $57.99. 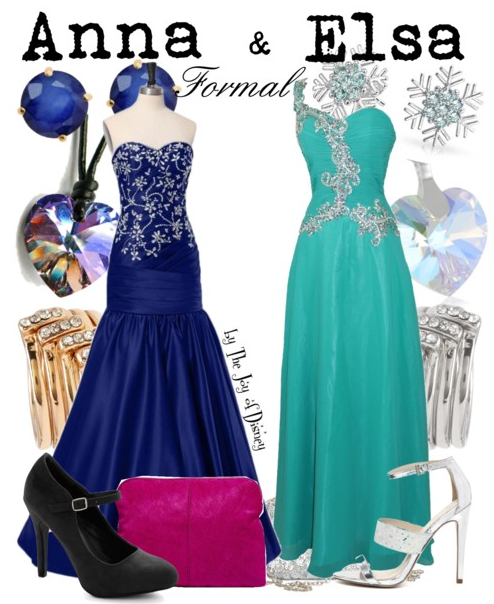 Buy Elsa's look: Dress , $129 ; Shoes, $79.02 ; Clutch, $44.99 ; Rings, $4.80 ; Necklace , $19.99 ; Earrings , $25.99. 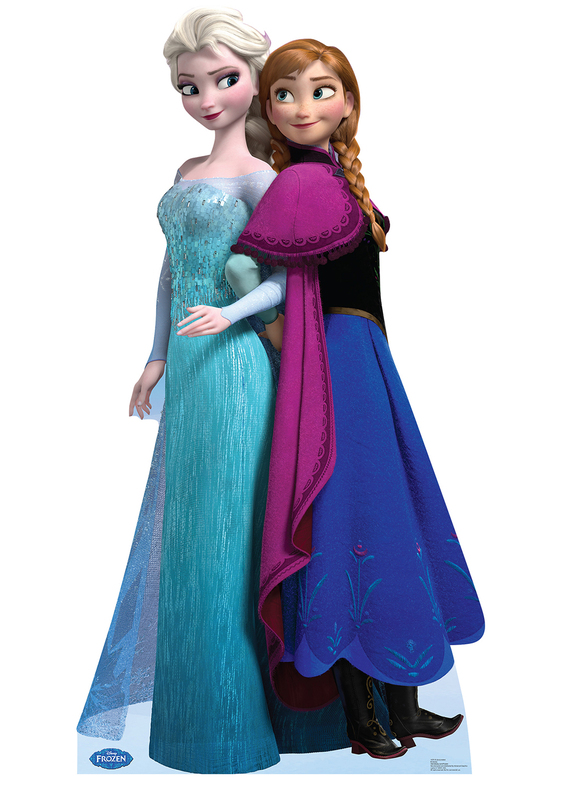 Formal outfits inspired by Anna & Elsa from the movie Frozen! These would be a great option to go to Prom with a good friend! !